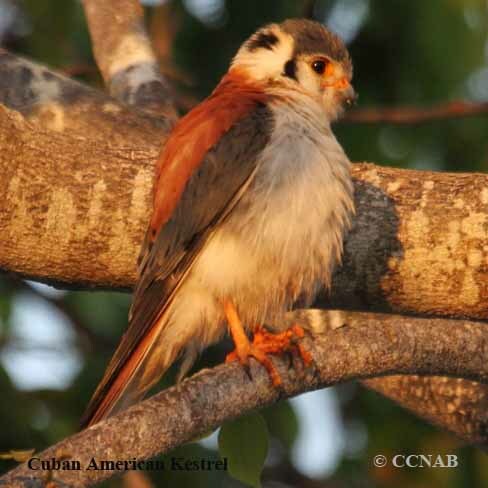 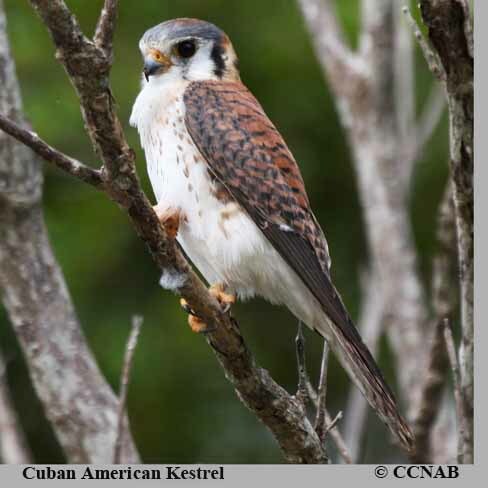 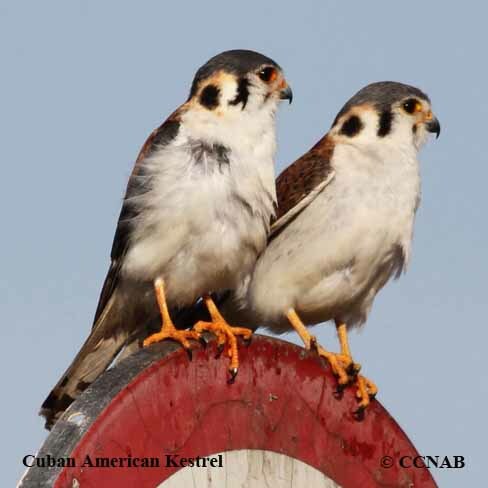 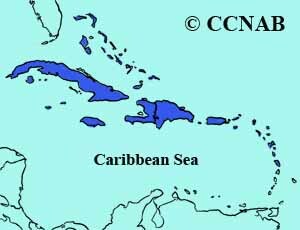 The Cuban American Kestrel is a sub-species of the American Kestrel seen in North America. 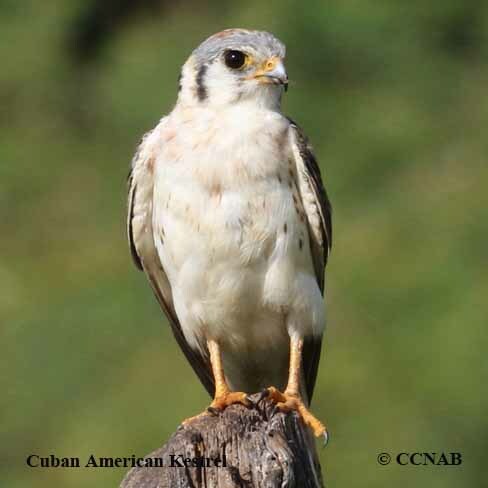 Somewhat similar in appearance, but with a white breast. 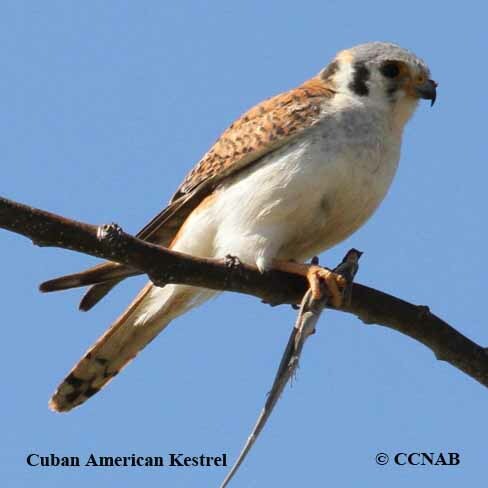 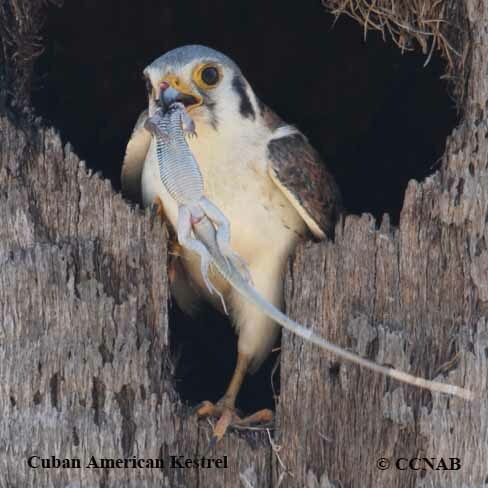 This is a common bird of prey seen in Cuba and most of the islands in the Carribean Sea.